Mom or Dad, Grandma or Grandpa, come dance and sing with your 2 year old in this fun and interactive class. Students explore free movement, follow instruction and begin to learn basic dance steps. 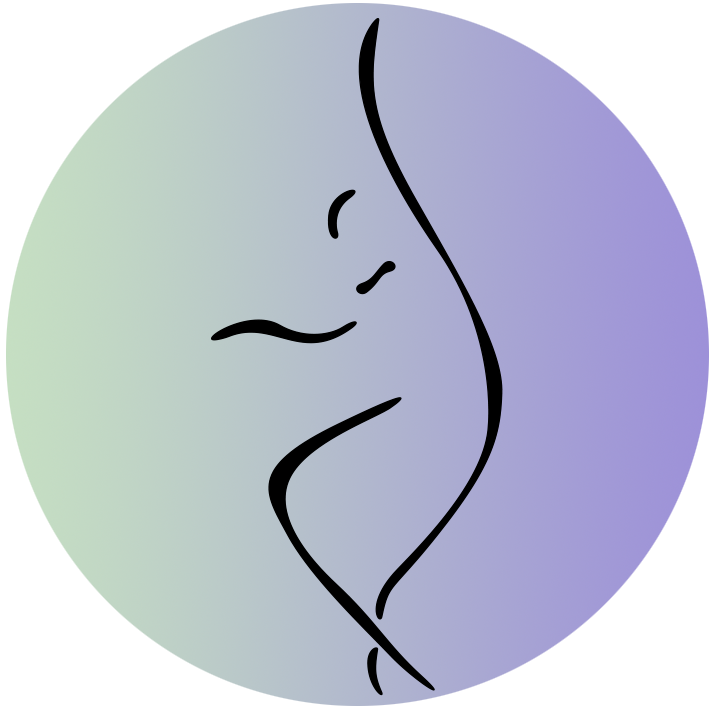 Dancers are encouraged to interact, share and make new friends. 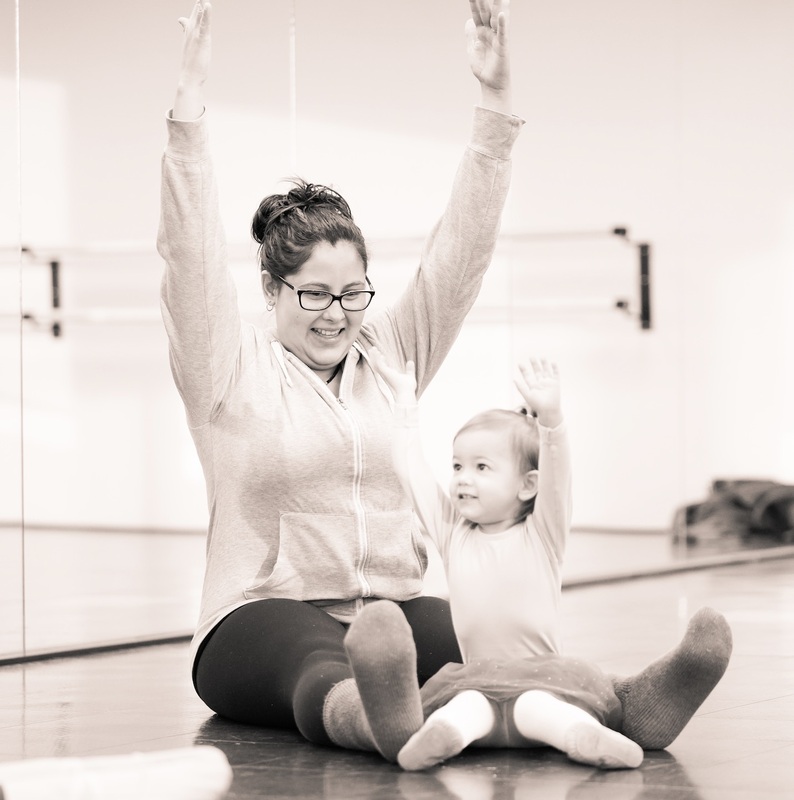 From small to tall, this class is an exciting introduction to dance, music and movement! *Small and Tall does not participate in our year end recital.